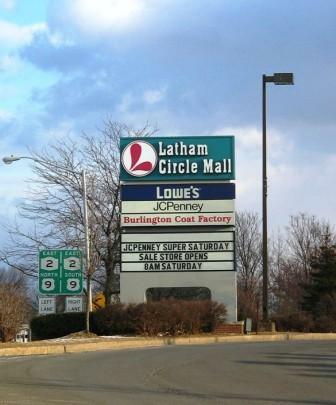 Valuation for distressed property workout of 741,490 square-foot regional shopping center. Valuation for distressed property workout of 138,000 square-foot grocery-anchored community shopping center. 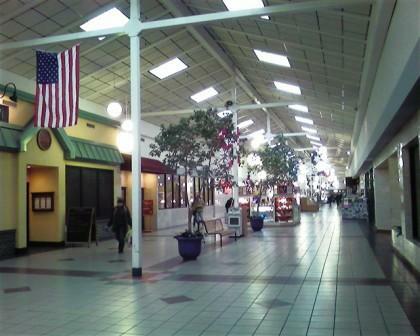 Valuation of 36,400 square-foot, 20-tenant community shopping center. Development feasibility study for strip shopping center. Valuation for distressed property workout of 131,500 square-foot Big Lots-anchored community shopping center. Valuation for distressed property workout of CBD commercial center with three multiple-story buildings and nine retail / office tenants. 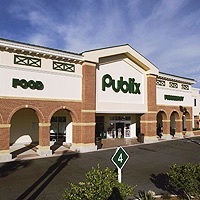 Valuation for distressed property workout of two-story, plus mezzanine enclosed store building of 49,410± square feet. 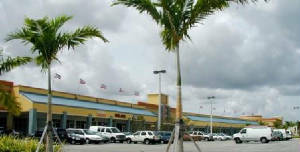 Valuation of new 55,740 square-foot, 23-tenant community shopping center. Valuation of single tenant net lease branch bank. Valuation of 24,230± square-foot single-tenant net leased big box retail store. 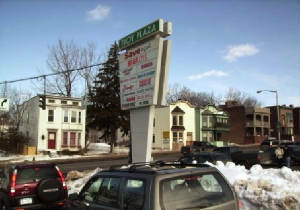 Valuation for workout single-tenant, NNN leased restaurant outparcel. Valuation of retail condominium occupied by a nightclub. Valuation of six retail condominiums. Valuation of single-tenant net-leased supermarket building. Valuation of proposed free-standing 48,258 square-foot supermarket for financing.